Ditch those snow boots for sandals and say hello to spring! 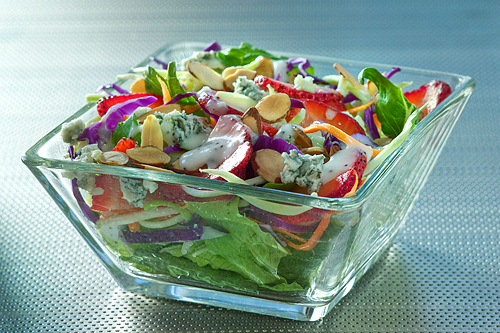 Nothing says springtime like biting into a cool, crisp salad that doesn’t weigh you down. Take a stroll to the farmers market and pick up some seasonal fruits and veggies. Some of our favorites include artichokes, strawberries, sweet onions, asparagus, leeks, honeydew, red leaf lettuce, beets and pea greens. 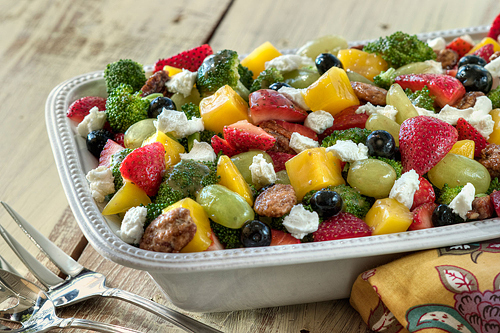 It’s easy to create a fresh, flavorful meal out of the spring’s best treats. We’ve put together 20 of our favorite recipes that beg to be eaten outside in the warm sun and cool spring breeze. 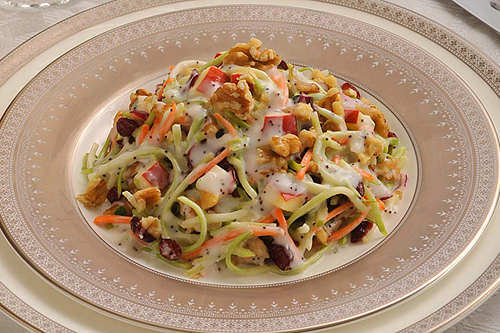 Try our new, secret Wedding Salad recipe by mixing our Rich Poppy Seed and Blush Wine Vinaigrette Dressings. This mix will leave you feeling happily ever after. Repurpose our pretty bottles to make the perfect vase for your favorite springtime blooms! Scrap the flimsy plastic-ware for a mason jar to make salads stay crisp, fresh and perfect for grab-and-go! BRIANNAS Dijon Honey Mustard and Champagne Vinaigrette Dressings come together in this fresh farmers’ market finds recipe. 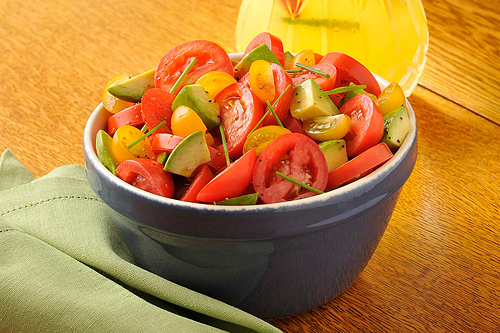 Brush your veggies with the dressing before grilling to prevent sticking. Replace the chicken in this recipe with almonds to keep the protein and make it vegetarian. 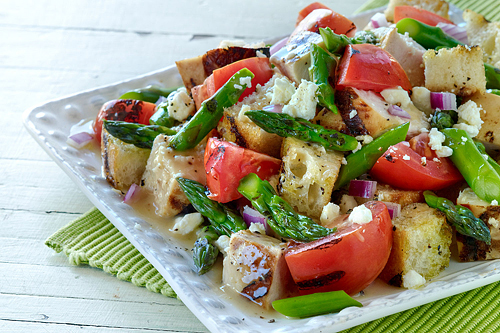 Try these great Spring and Summer Recipes!